Logos , brand identity, web design to billboards. We make a modern and functional design. Creating websites, e-shops and simple microsite. Introduce to the world and start selling. Comprehensive campaigns, setting up proper communications or effective marketing plans. The new logo for this fashion brand was created to reflect thier products and customers could easily identify them all over the world. 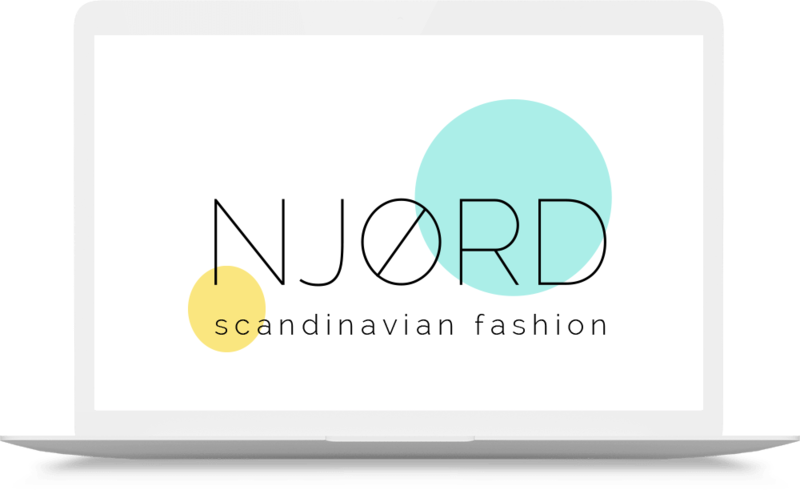 The brand focuses on scandinavian fashion, which is carried in a minimalist spirit, and so we have access to their new logo. When we´re developing this tailor-made e-shop with balneo products, we focused on its functionality, specific client requirements as well as visibility and ease of use for the visitors. Cooperation with Cridea agency on my new website focused on eco products was a great experiance. Fast communication, expertise, customer orientation, flexibility and human approach. I can only recommend. We were very satisfied with our first cooperation, so we decided to ask Cridea agency to create modern website for our Real Estate project again. Cridea agency fulfilled our expectations and created beautiful modern web site again. 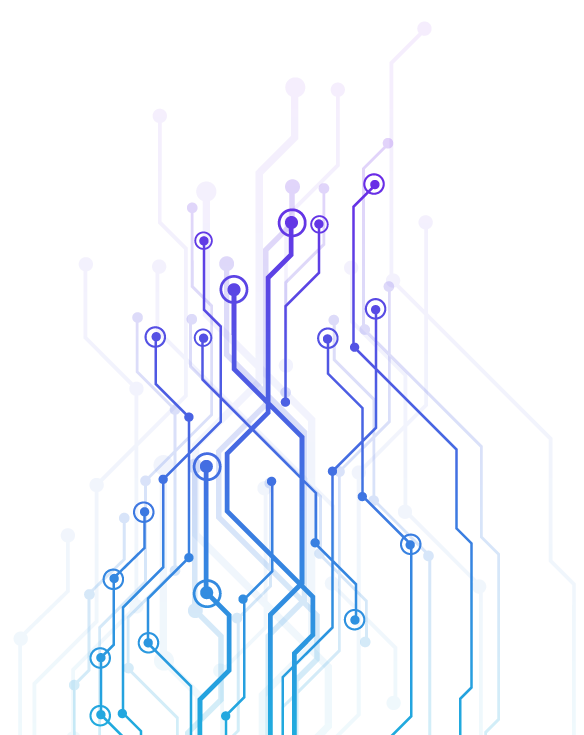 They also helped us with logo redesign and our new logo is much more fresh and modern. We can higly recommend. Real Estate project DomDomy ll. We wanted to create a modern minimalist logo with a scandinavian touch for our communication. From the initial idea to the final logo, we were thrilled with the work of this agency team. We are very satisfied with our new logo we can only recommend. I first approached this agency with help in creating the logo, after great experience with logo they design and develped great web site adn we continued with regular cooperation on different graphics, social networks etc. The great advantage was that they were able to cover all the necessary services in one agency and saved me a lot of time. Cridea is a creative digital agency focused on functional and comprehensive digital marketing. We can help you with creating logos, social network management, online marketing activities, and comprehensive marketing plans. We are happy when we can create a modern and clean design focused on usability and efficiency.